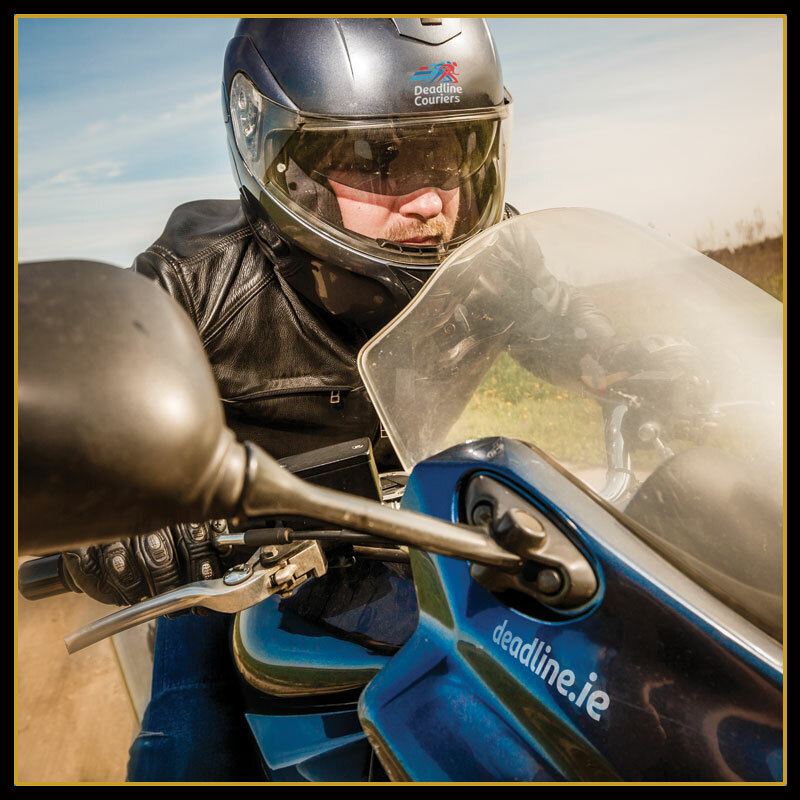 Book a courier now, no account needed! To find out more about Deadline Legal please contact sales@deadline.ie and one of our staff will get back to you as soon as possible. 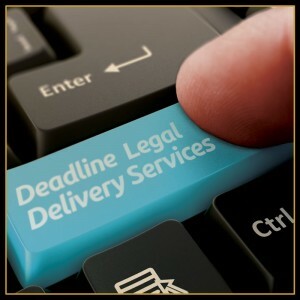 Deadline’s Legal Transport Service is secure, confidential, flexible and aimed to offer you bespoke reliable solutions. 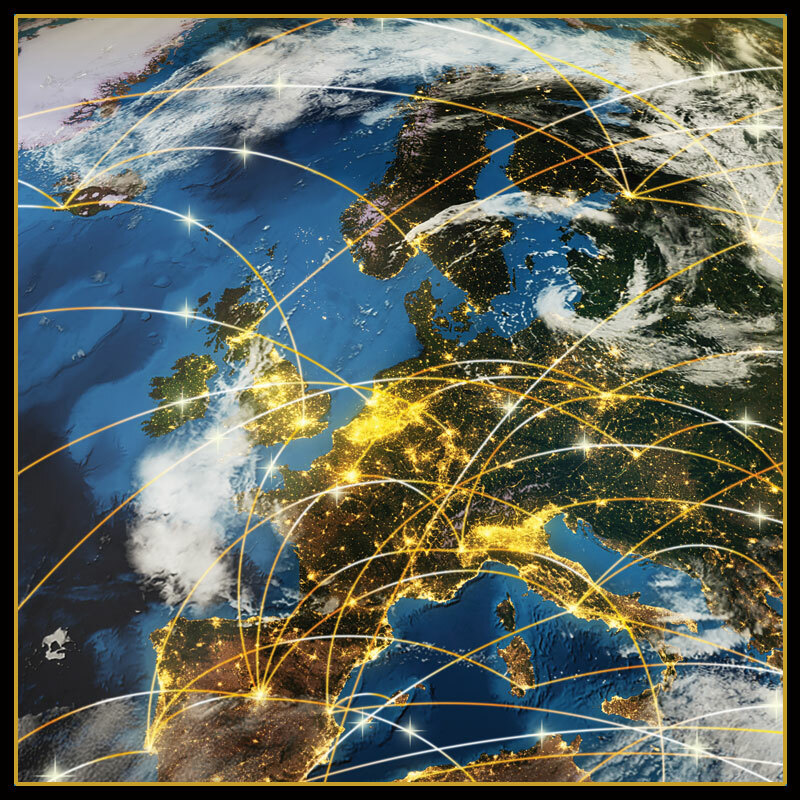 Whether you represent a large Law Firm or a small Legal Team, we will design a delivery package that meets the nature and volume of your deliveries, a schedule that fits your protocols and a tariff that suits your budget. 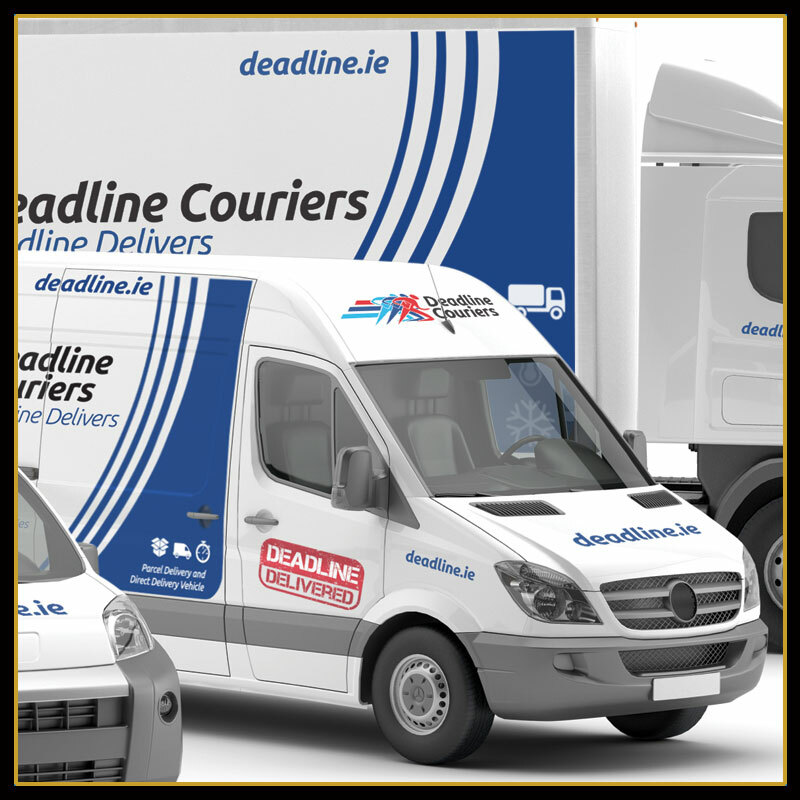 Since 2010, Deadline Couriers has specialised in the supply of same day and next day Legal Delivery Services in Dublin and Ireland nationwide. We understand that confidentiality, security and reliability are of the essence in the Legal Sector. 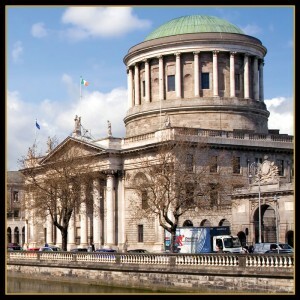 That is why our legal delivery drivers are very experienced and familiar with the most common legal landmarks and standard protocols. They are carefully screend, fully uniformed, carry identification and utilise state of the art hardware and software to digitally certify all deliveries. We are also aware of the stresses of the Legal Sector and we offer a series of services aimed to ease the task of organising a delivery. 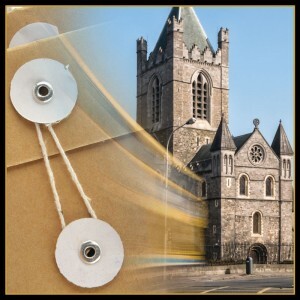 For example, we offer Early Morning post collection and Pre 9am Deliveries anywhere in Ireland. We can negotiate scheduled pick ups (ie: 5pm scheduled) at your office and set prices per parcel unit hence relieving you from the need to use franking or weighing equipment. Moreover, we are committed to Customer Satisfation, we continuously strive to deliver the best legal courier service in the country. Please contact our legal sales team at sales@deadline.ie for a chat on your own specific requirements. All our drivers have been screened as per ISO9001 standards they wear branded uniforms and carry identification. We offer confidential, secure and professional same day service. Our drivers gather digital signatures that are sent to our customers, suited as declaration of delivery. 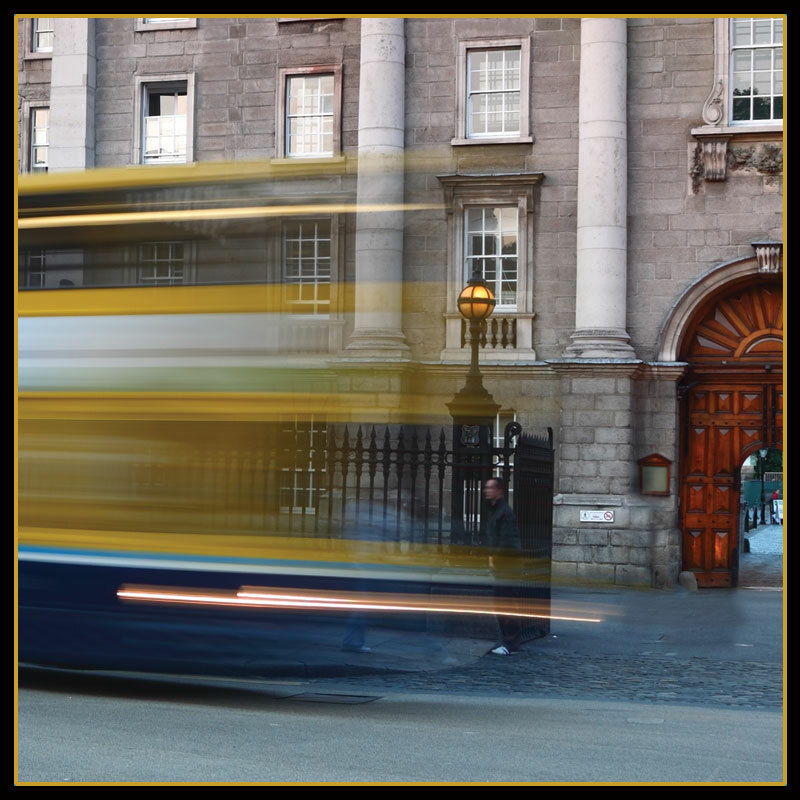 Our legal clients include: large and small legal firms, barristers, solicitors, legal and justice government bodies and law eforcement offices, banks and a variety of corporate customers in need of secure and confidential transport. 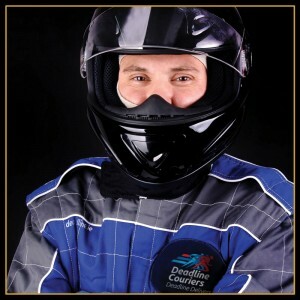 At Deadline Couriers we are 100% Customer Satisfaction driven, if you are happy, we are happy! Call our Sales Team at 00353 1 661000 or email sales@deadline.ie for more information or to prepare a bespoke solution for your company.